Today we went to Cape Maeda for snorkelling. 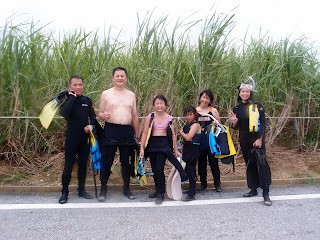 The guests were two families from Taiwan. 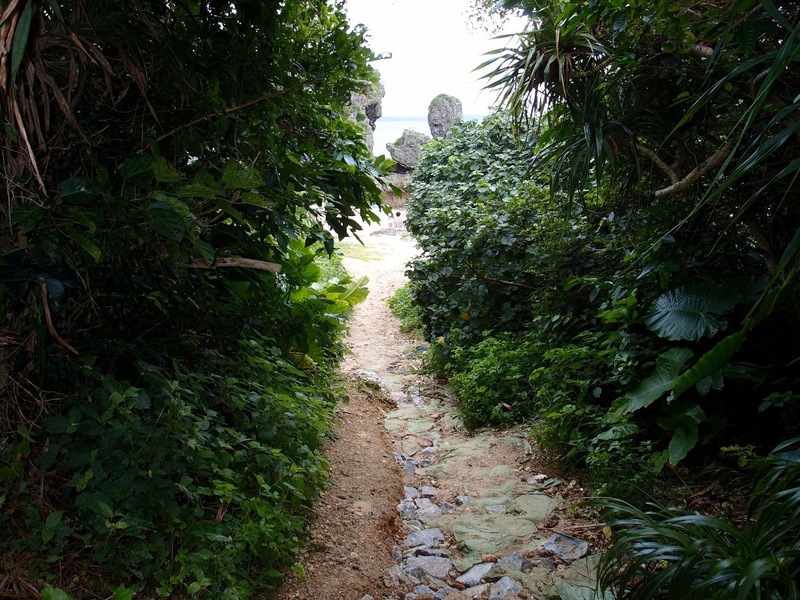 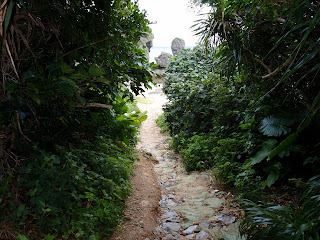 Today Blue Cave area was closed due to the wavy condition so we went to the other side of Cape Maeda. It was their first time snorkelling. 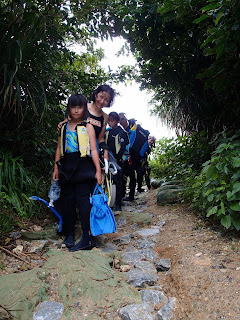 They struggled with putting wetsuits on, breathing through a snorkel, etc But they, especially kids, enjoyed swimming and chasing colourful fishes. Although the condition was not perfect, hope you guys enjoyed the water and fishes here. 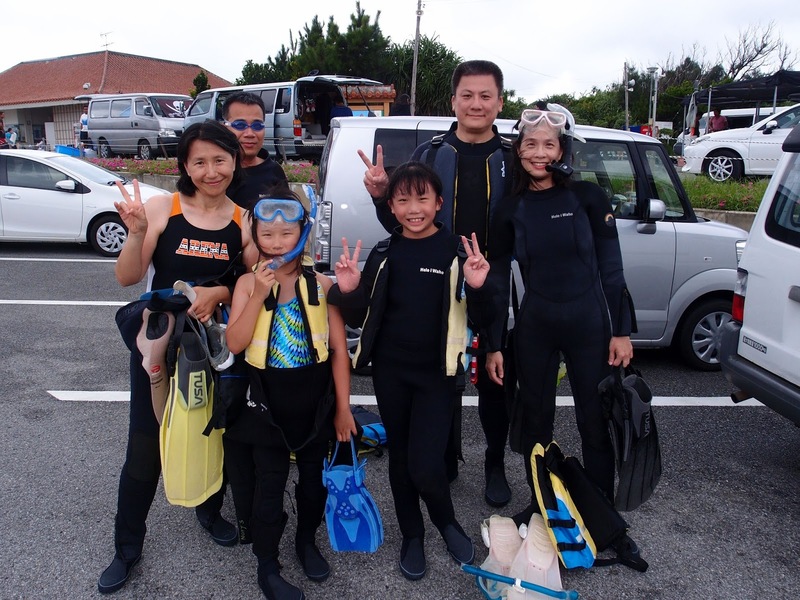 Enjoy the rest of your stay and hope see you guys again for diving!